Miss Alex White of White Mystery and Tommy Hawk party at the Taste of Chicago. Photo by Diane Alexander White! This happened! 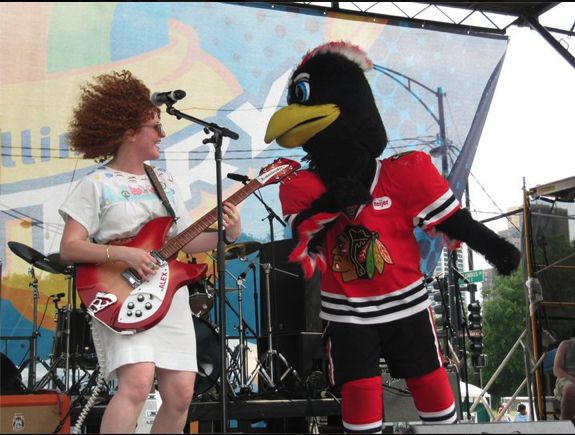 Thank you Tommyhawk for dancing with White Mystery at the Taste of Chicago.